Want to start Out Driving Your Buddies on the course? Find out how to UNLEASH YOUR SWING! I get the opportunity to train hundreds of golfers- from local weekend golfers, middle school, high school and college golfers, and even PGA Tour Players and 3 World Long Drive Competitors. And one thing is for certain…. everyone wants to hit the ball farther!! Golf is an explosive sport. If you want to hit longer, you need power! Mobility/flexibility is the first step in developing power. This helps your muscles create elastic energy, like a rubber band. If you can’t stretch the muscles you can’t fully load them to release stored energy. The ankles are the main connection to the ground and good ankle mobility is paramount to start the power sequence. Next are the hips. This is where key power producers are and this area is generally stiff on most people. Focus on hip internal and external rotation and hip extension. Lastly, mobility in the trunk/torso is essential for a good backswing and to separate your upper and lower body, creating the coveted X-Factor. Strength and stability are the second step in developing power. Strength/stability is the foundation which gives you the ability to create rotational force and acceleration. Then you want to train your muscles to fire faster! I use hundreds of exercises to increase strength/stability and speed with my clients. One of my favorite tools is a medicine ball which you can use for lots of different golf-specific rotational power exercises. Sprinting is one of the most important skills to teach a golfer. There is nothing slow about sprinting and it teaches you how to engage your fast-twitch muscle fibers. But it must be done with good mechanics. Also, training your non-dominant side is a key to developing speed for all rotary sports such as golf. Science has shown you can only accelerate at a speed that your body can also decelerate. Therefore, the faster your decelerators are, the faster your accelerators can go! 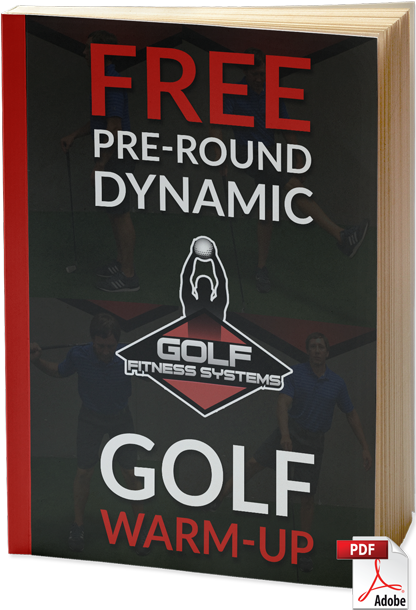 When starting a golf fitness program it’s best to first get screened to see your specific limitations, dysfunctions, and areas of weakness. 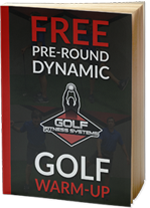 I first perform a TPI Screen (Titleist Performance Institute) and Golf Power Assessment on my golfers before designing their training program. You want to first remove any limitations and dysfunction, then build on your strength/power/speed program from there. Let me know with any specific questions and I’d love to help you Unleash Your Swing!! 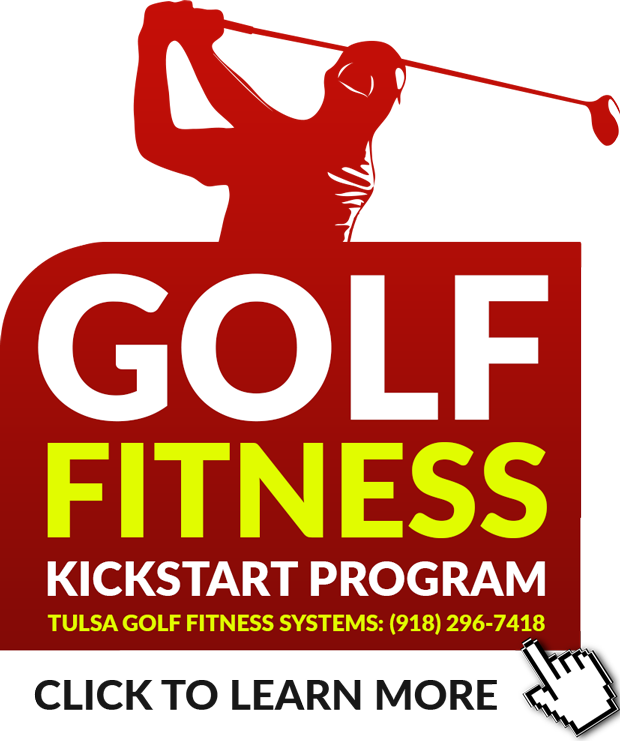 Clint Howard is the Owner/Director of Tulsa Fitness Systems & Golf Fitness Systems. Call 918-296-7418 or email clint@TulsaFitnessSystems.com to request a Complimentary Consultation.